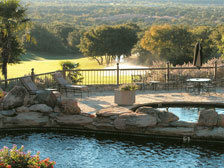 Home to three award-winning golf courses, an exclusive member course and a unique, 18-hole competitive putting course in miniature, Horseshoe Bay Resort is your ultimate destination for a Hill Country golf getaway. 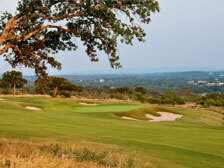 Our Slick Rock, Apple Rock and Ram Rock courses, all designed by Robert Trent Jones, Sr., impress with challenging obstacles, scenic Hill Country terrain and panoramic vistas of Lake LBJ. 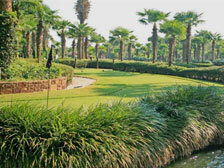 Our intriguing Whitewater putting course is the perfect place to perfect your game and connect with friends or colleagues. 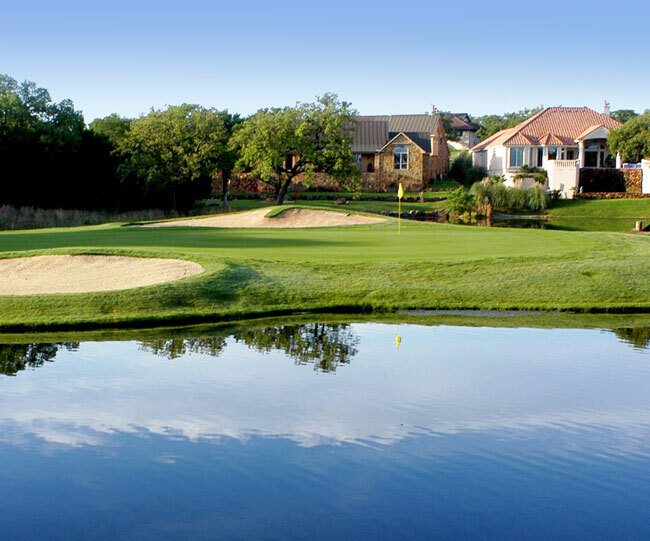 Our Jack Nicklaus Signature course, Summit Rock, was named "Best New Course in America" by Golf Digest and offers a member's-only experience on the heralded greens. 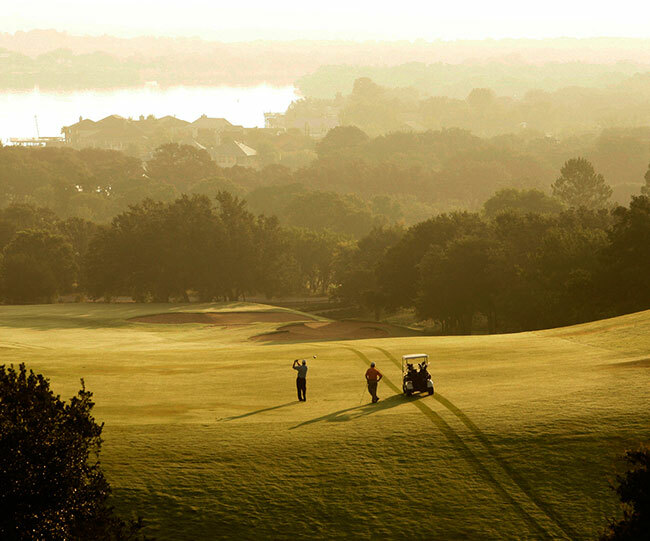 Touted as one of "America's Best Golf Resorts" by Golf Magazine and featured annually in the "50 Best courses in Texas" list in the Dallas Morning News, Horseshoe Bay Resort is the consummate Texas golf destination. 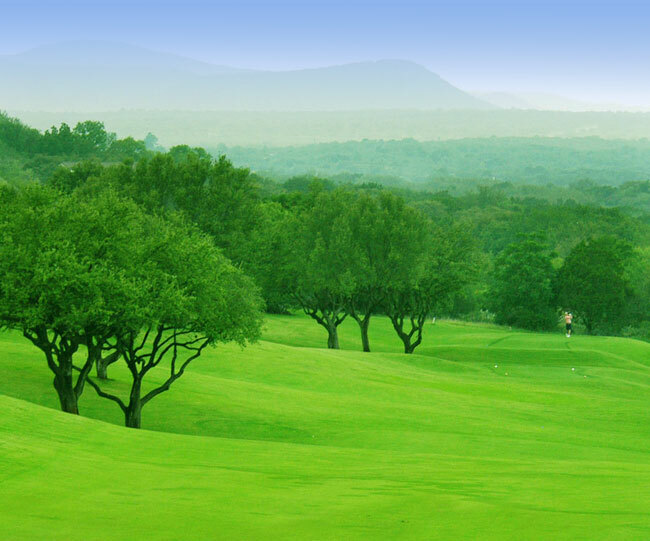 Designed byRobert Trent Jones, Sr.
As the designer of 500 prestigious golf courses, celebrated architect, Robert Trent Jones, Sr., was an industry pioneer. 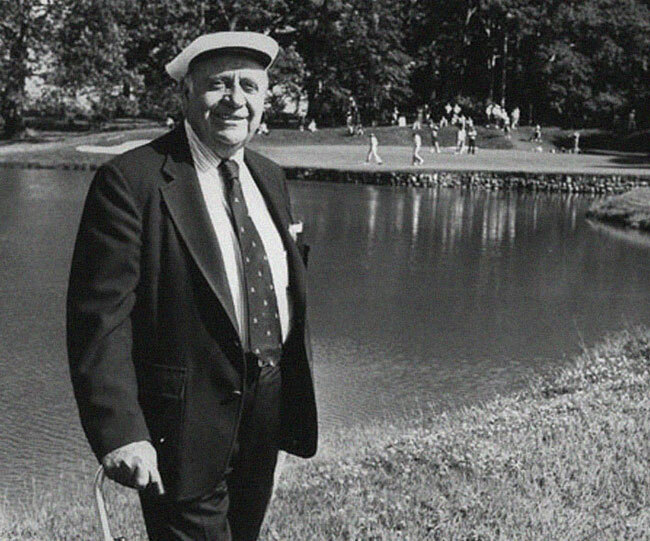 From a White House putting green to redesigned holes at Augusta National and Alabama's famed Robert Trent Jones Golf Trail, this legendary man has left an indelible mark on the game. 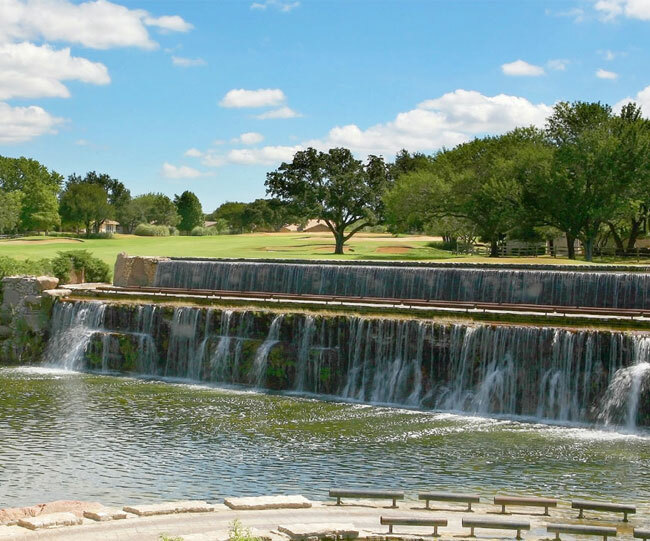 Learn MoreLearn More about Robert Trent Jones, Sr.
Spanning 170 acres, Slick Rock is a par 72 course offering a challenging day on the greens with more than 71 bunkers, 12 water hazards and the awe-inspiring "Million Dollar Hole" over a 35-yard waterfall. 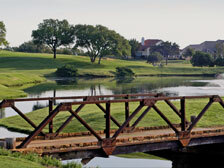 This spectacular course travels through the Texas Hill Country and along the shores of Lake LBJ. 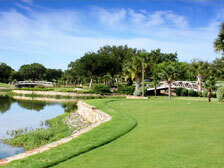 Tif-Eagle Bermuda greens, 56 bunkers and dramatic elevation changes test the skills of players at every level. 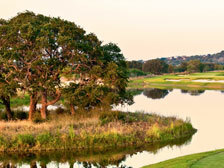 Famously known as the "Challenger," Ram Rock features narrow fairways surrounded by deep bunkers, water hazards and dramatic elevation changes that test the mettle of scratch players. 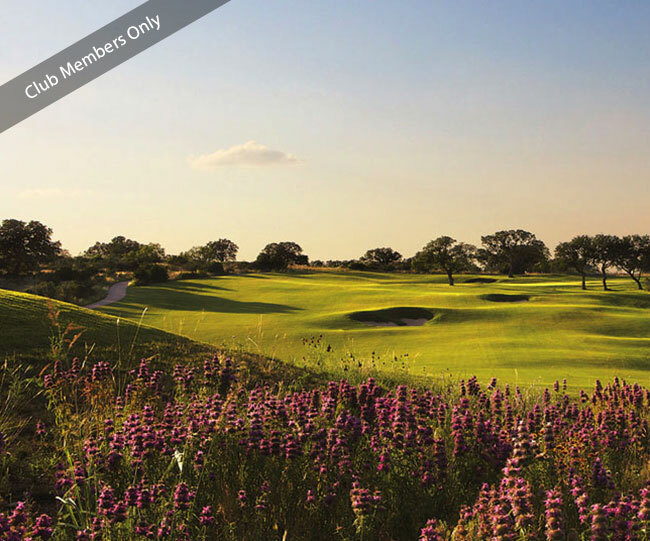 Our exclusive, members-only course challenges players with a par 72 layout enhanced by difficult greens, menacing bunkers, dramatic elevation changes, and panoramic the Texas Hill Country views. 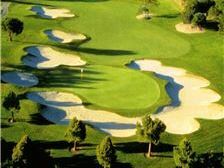 Play a round on our intriguing course where each shot is played with a putter but in a competitive, regulation course layout. 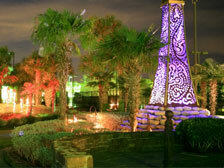 With lush landscaping, waterfalls, exotic birds and a scenic trail, Whitewater is fun for all ages. 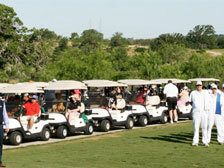 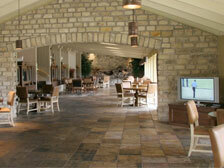 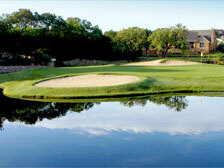 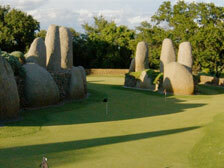 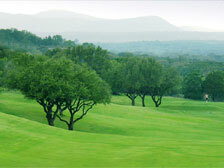 Get away for a spectacular golf weekend or vacation in the Texas Hill Country. 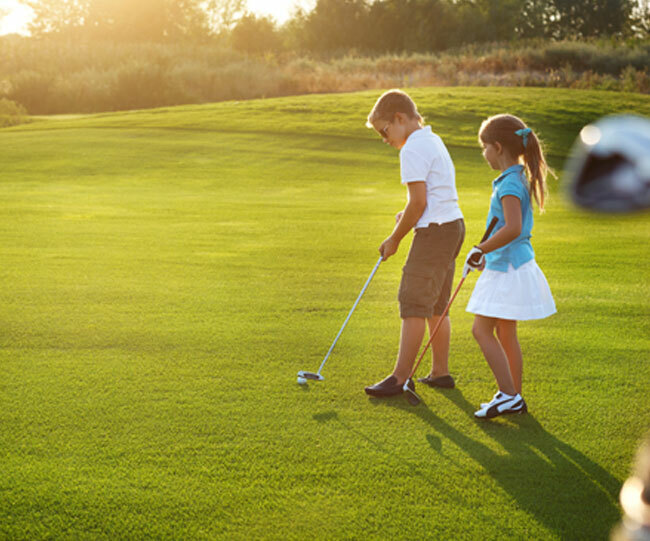 Tee off for fun with our special packages. 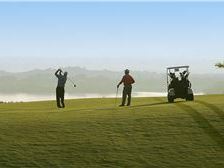 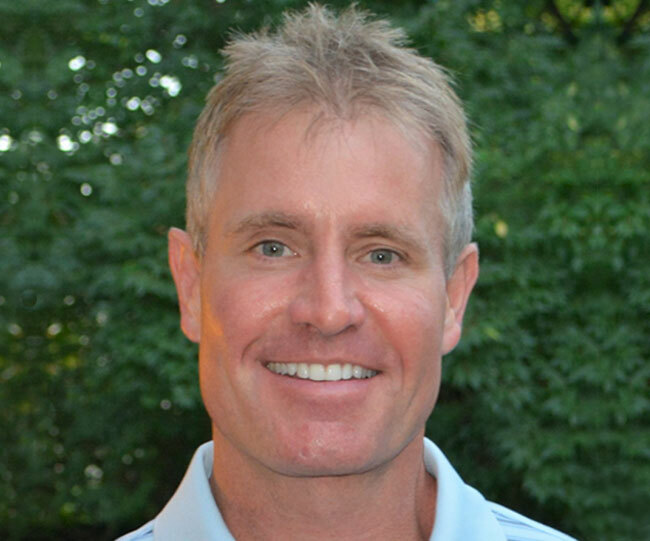 Welcoming all levels of experience, Horseshoe Bay Resort's golf instructor, Bobby Steiner, will give you the tools to grow confidence in the game. 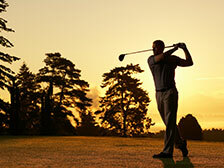 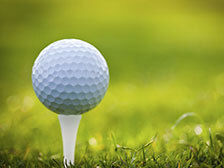 Choose from daily clinics, private lessons, playing lessons or golf school. 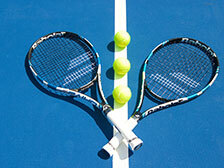 Teach your kids a love of the game with our all-day Sports Camps and Tennis Camps. 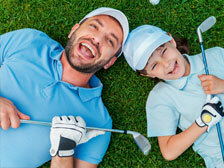 World-class instruction and fun activities improve basic skills and increase confidence in young players. 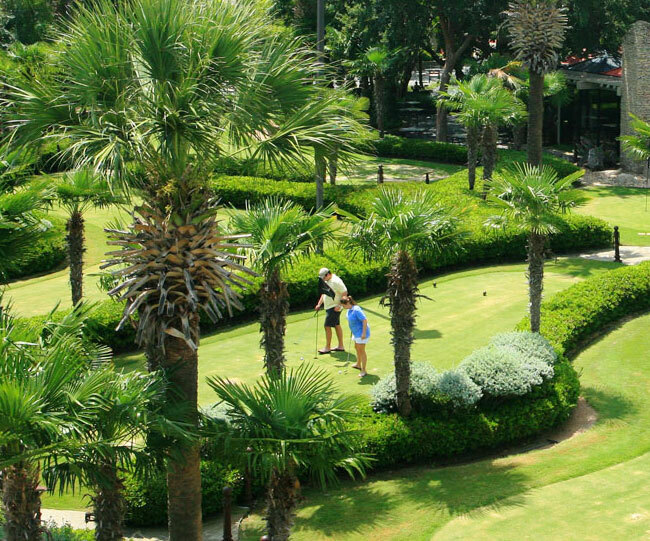 From swimming and lake activities to fabulous dining, championship golf, and fun member events all year long, a Horseshoe Bay Resort golf membership offers you so much more than a day on the links.